25% off a complete pair of lined multifocal glasses. This is a one-day sale so act soon. 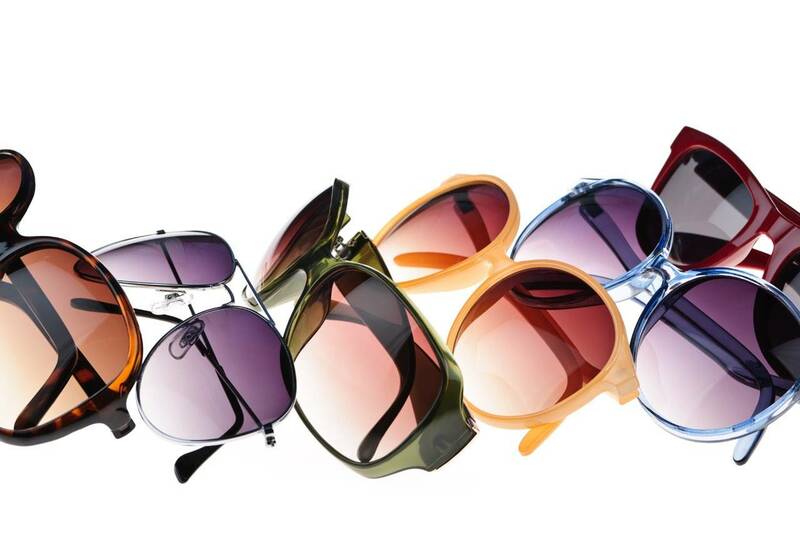 Limited to stock on hand and may not be combined with any other offer, vision insurance, or discount plan.